Enjoy the BEST of quiet downtown living w/o spending a fortune! Step out the front door to Old Salem, the Strollway for walking/running/biking, fabulous restaurants & craft breweries, parks! 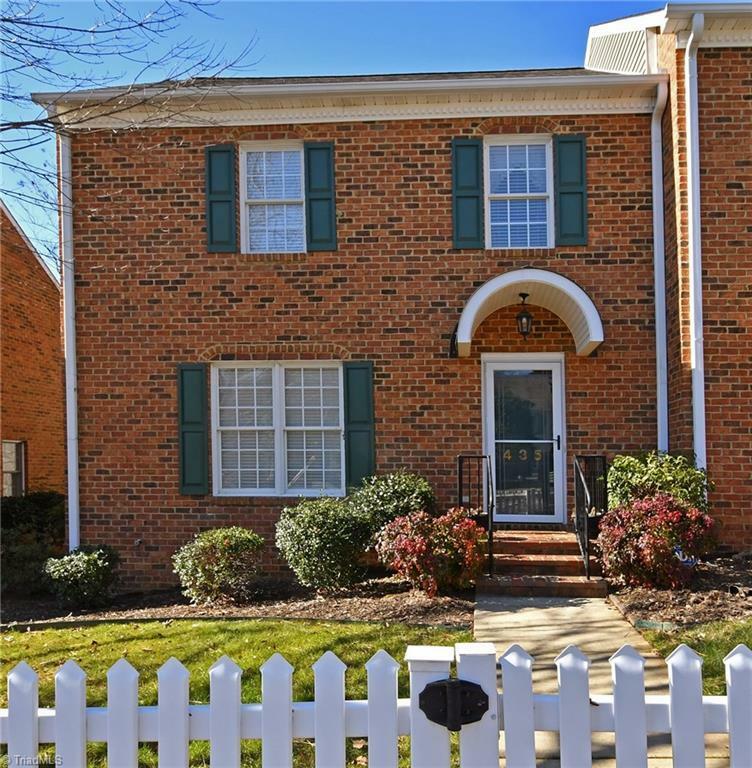 Enjoy this impeccable townhome w/ rare 2-car garage, ML en suite MBR, light-filled open floor plan w/ high cathedral ceiling in Great Room/DR, spacious UL BRs, unfin. bsmt + walk-in attic for generous storage or expansion. HOA dues cover water, sewer, ext. main. and yards. Downtown Winston-Salem is THE place to be! Sold by Re/Max Realty Consultants.